Marketing can be a challenge for any business, small or large, and finding ways to connect with consumers of different languages and ethnic backgrounds takes this challenge to a new level. This is true whether you speak the English language and want to connect to your potential consumers who are not fluent in English, or you are a business owner that speaks another language and want to connect to the English or Spanish consumers. If your business is in a neighborhood or region that has a larger population that speaks another language, you could be alienating these consumers by not being able to communicate with them. To ensure you are not limiting your potential client base, you need to expand how you market your business to include these other languages. One of the best investments you can make in your business is to be able to communicate with all your customers. If you have a potential client base that is speaking another language, you must find ways to connect with them. There are a few different ways to do this. If you have a high amount of consumers that speak a certain language, consider learning the language yourself. It can be worth the time to learn at least a rudimentary understanding of the language to help you communicate with your customers. If you cannot commit to learning the language yourself, hire an employee that can communicate in the language. Having someone available to translate and help with written communications as well can be a smart investment. These local weekly or monthly papers or magazines can be worth investigating as a advertising media to reach these consumers. Use existing ads you have that are re-written in the correct language. Just make sure you have a trusted source to proof read and approve any ads if you do not know the language yourself. Consider radio ads for the target groups. Any area that has a high population of a distinct language group will often also have local radio stations in that language. Once again, you will need to have someone fluent in the language to perform or translate the ads, but getting your marketing message out in their language will go further in securing these potential customers. Direct mail companies can often create mailing lists that target specific language groups. Create post cards or sales letters in the language and invite these consumers to your business with incentives and special offers. To make your business inviting to other ethnic groups, make your business openly friendly to other languages. Any pertinent signs, inside and out, of your business should reflect the languages you are trying to reach. Open and Closed signs, hours and any policies should be in multi-languages. The more you show respect and a willingness to communicate with these consumers, the more likely they are to frequent your business. Learning to market your business to other languages can tap potential growth for your business and set you apart from your competitors. 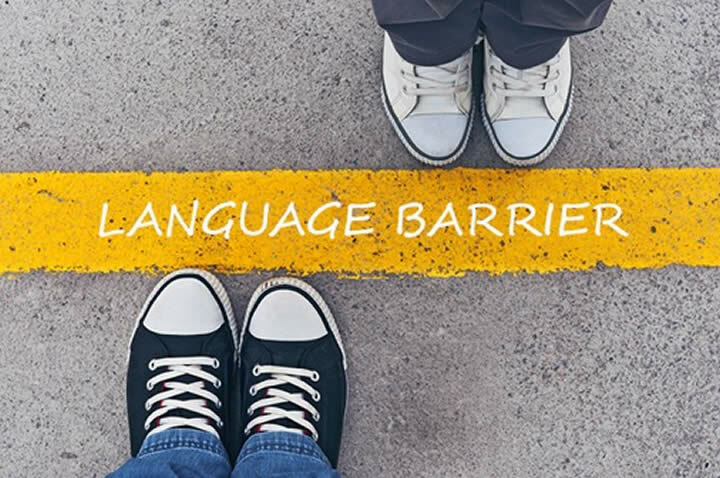 Adapting to your consumer environment, including languages, instead of waiting for them to adapt to you can be the difference between success and failure in a diversely ethnic area. Think outside of the box and you will increase your chance of success!